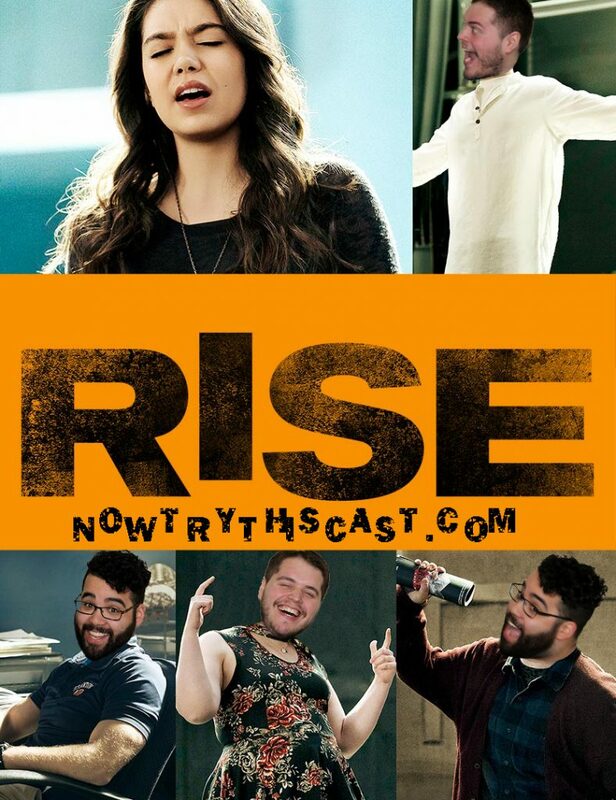 Episode 47 Nick challenges Marcus to watch NBC’s newest drama Rise. Can Marcus forget about his favorite musicals High School Musical and American Mall to give this show a chance? Will Nick get through the whole episode without making a How I Met Your Mother reference? Does Moana steal and capture their hearts all over again?? You’ll have to listen to find out!!! Make sure to review and subscribe to keep the podcast alive!!! !